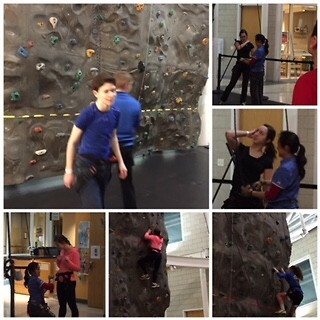 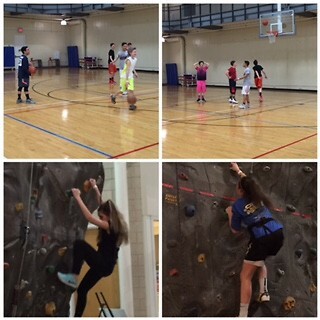 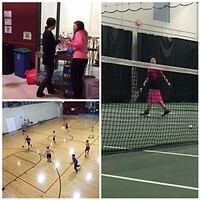 February 28th was our first Lock-In held at Prairie Stone Wellness and Sport Center. 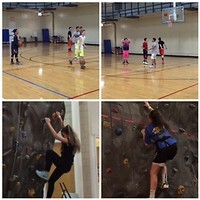 The evening began with the teens worshipping together at the 5:00pm mass followed by them gathering at Prairie Stone at 7:00pm. 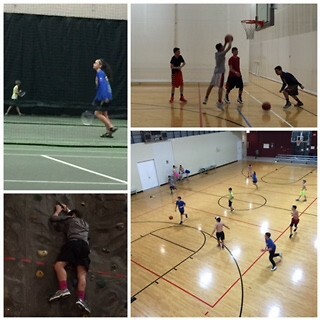 Everyone enjoyed swimming, rock climbing, volleyball and basketball along with board games and wonderful fellowship. It was a fun filled night which included the necessities of any overnight event, pizza and snacks.